Experience the majesty of the hinterland. 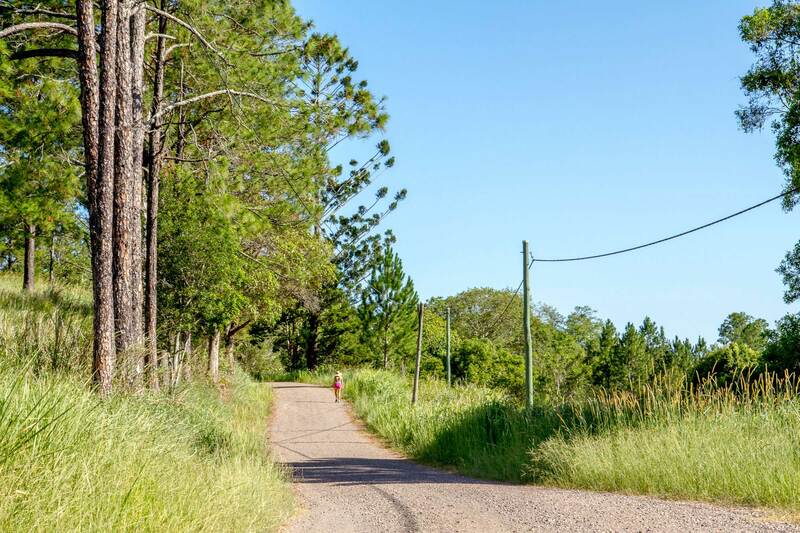 Eumundi may be not so far from the sandy coasts or even the urban sprawl of Brisbane but the natural landscape provides an abundance of adventure to be discovered. You just have to step outside and seize it! Embark on your own adventure in the the surrounding parks and gardens or get your blood pumping with sports and fitness. Eumundi is a historic town and we love to our rich heritage. The beautiful township is a vibrant rural community and cultural hub with musicians, artists, sculptors, glass makers and writers.